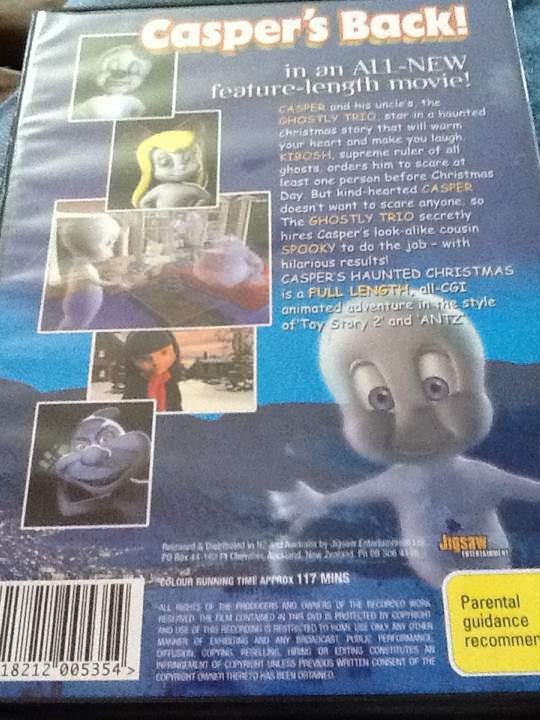 First things first, the curiosity of this 2000 movie led me to search the franchise of Casper the Friendly Ghost and find out where it took place it its continuity and well I was left with mixed information. Technically it’s sort of a stand alone film but at the same time draws inspiration from the 1995 film and the two prequels that came later whose continuity with the 1995 live action movie is also in question so who knows, we do get to see Kibosh the green ghost from the origin movie. 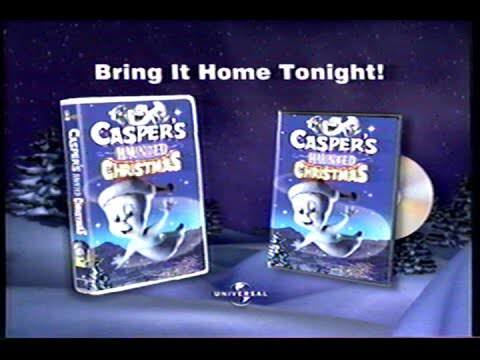 The plot of the movie is fairly simplistic but it works, Casper has to scare someone before Christmas or they’ll lose their license as ghosts. This is the whole plot and while it’s fine the problem is the movie is a little too dang long. Many of the side plots are extended for much longer than they should just to make this a “full lenth film”, I mean there is no reason this movie should be 3 minutes shy from 2 hours. Had the movie been a 44 minute / 1 hour tv special I think it would’ve scratched the itch for a Halloween Christmas movie but it overstays its welcome since there isn’t much to the story. The CG is absolutely awful which you might think is fine since it came out in the year 2000 but it was made by Mainframe of Reboot and Transformers Beast Wars fame so they had more than enough experience with TV budget CG to come up with something a little bit better. 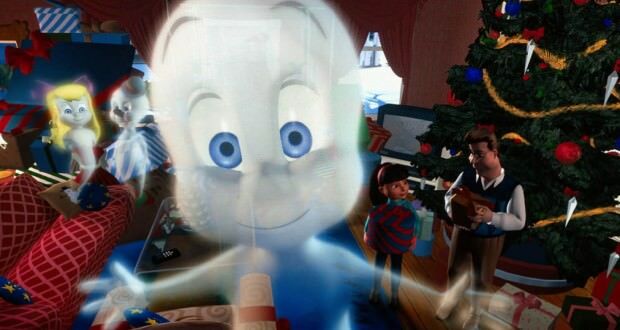 Casper does look pretty good and maybe the bad CG makes his comparison to a Snowman work better. The commercial for the show will give you a pretty good idea of what you can expect from the movie. 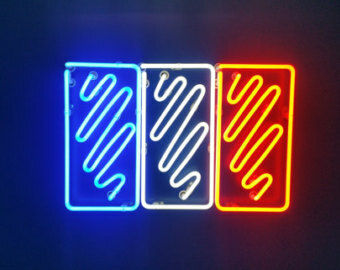 I just wouldn’t say the music is out of this world, it’s pretty weak when it comes to X-Mas music. But you got a Baskin Robins offer if you got the original release, they ponied up some money since they’re also featured in the movie. 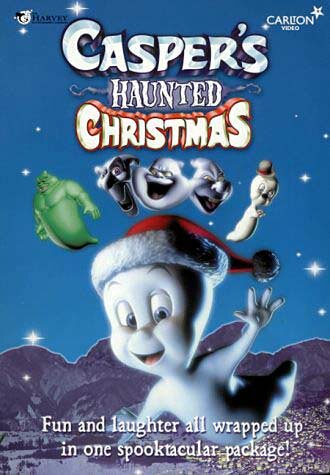 It might not be a Christmas classic nor a Halloween one but if you want to mix up the holidays like your local Walmart does in that awkward time when it’s still not Halloween but they’re already pushing their X-Mas inventory then go for it, also valid if you’re just nostalgic for Casper or want a different X-Mas special this year, you can definitely do a lot worse. What is Kaiju Big Battel?